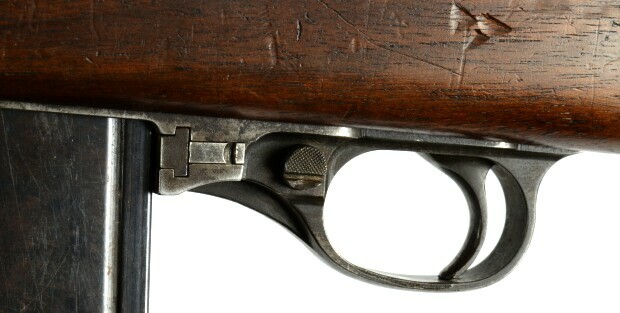 The tests held by Ordnance 09 Aug 1941 identified a number of issues with Winchester's first light rifle design. A second round of tests to be conducted 15 Sep 1941 gave Winchester about 5 weeks to return with a light rifle having the issues corrected. 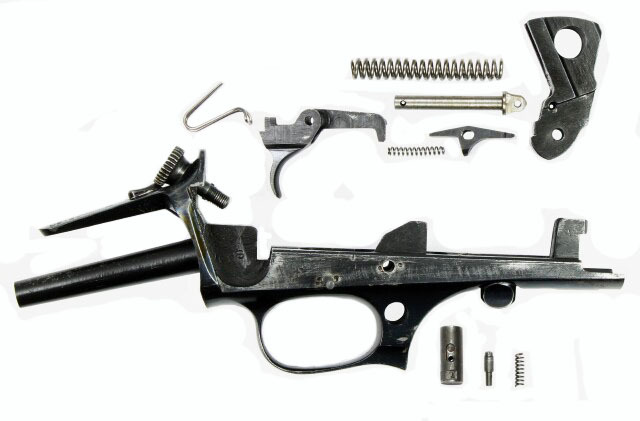 Immediately after the tests Pugsley returned to Winchester and immediately formed a team with David M. Williams, William C. Roemer, Ralph Clarkson, Fred Humeston, Cliff Farner and others to complete the rifle by the deadline. Williams agreed to direct the design. Three days later Pugsley returned and learned the team had accomplished little due to conflicts between Williams and Humeston. Pugsley assessed the situation and divided the team into two teams. Williams would work as one team on his own design. The rest would work as a 2nd team working concurrent to Williams on their own design. 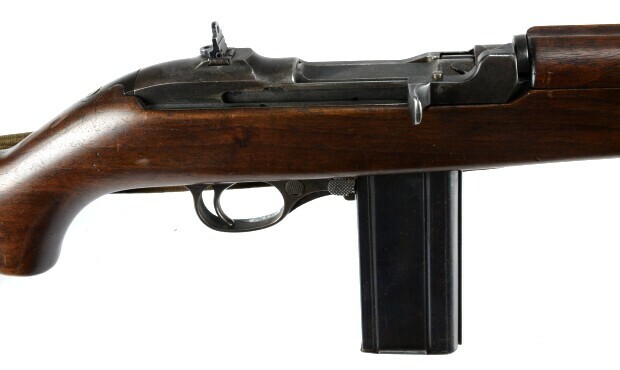 The rifle designed by the team absent Williams was completed on Friday 12 Sep 1941 but for two problems yet to be resolved. Pugsley then learned the rifle had to be at Aberdeen by Sunday 14 Sep 1941 to be entered in the trials starting the next day. Given the amount of time left Pugsley asked Williams if he would help Pugsley and the team sort out the two remaining problems. Williams agreed. All brain stormed the issues and resolved the problems so the rifle could be transported to Aberdeen on the morning of the 14th. The firing phase of the tests took place 15 Sep through 25 Sep 1941 with the final report submitted on 30 Sep 1941. 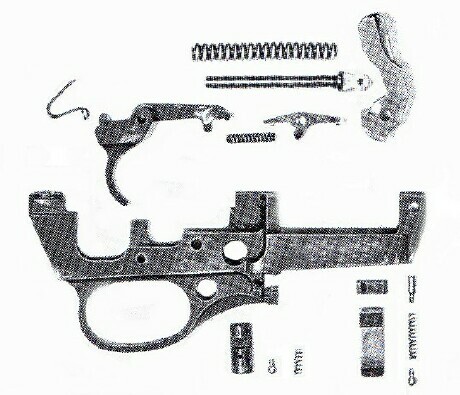 The Winchester light rifle submission came out on top and was adopted as the U.S. Carbine Caliber .30, M1 the same day. existed given the amount of time from Winchester's entry into the competition and winning the contract had taken place in under 8 weeks. 6 million .30 Caliber Carbines having been made.